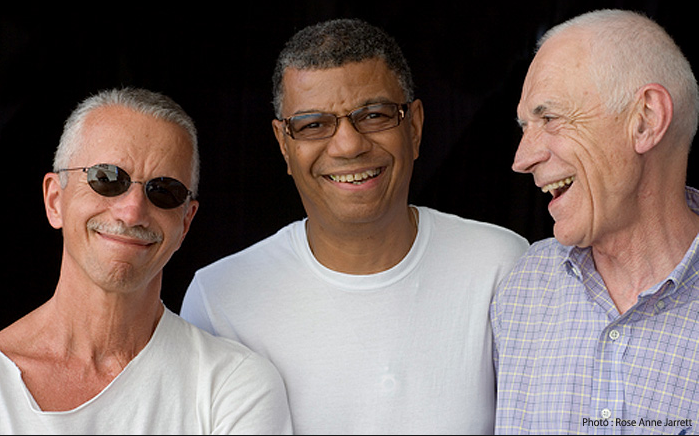 Keith Jarret, Gary Peacock and Jack DeJohnette will be touring in July through Europe. The trio will be visiting more than 11 cities like Paris, Rotterdam, Perugia, Venice, Bordeaux among others. Check all tour dates here.